*Check here for the Facebook event. We are celebrating CementO's fresh EP aka PL021NK! 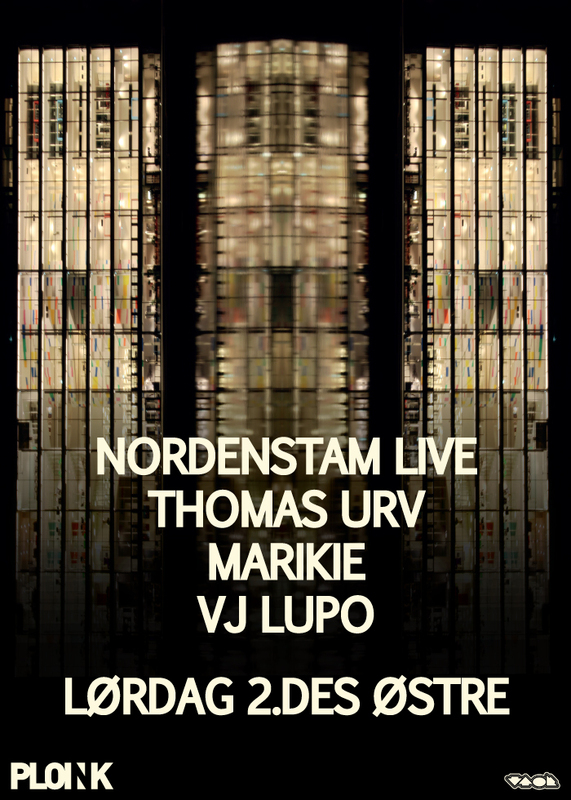 Nordenstam will perform an exclusive liveset and Thomas Urv and Marikie will work the decks. We start at 23:00. CC: 100NOK, doorsale only so come early. Like always. The poster was designed by Delikatessen. You know it.